This is the riverbed full of big rocks that water flows over. 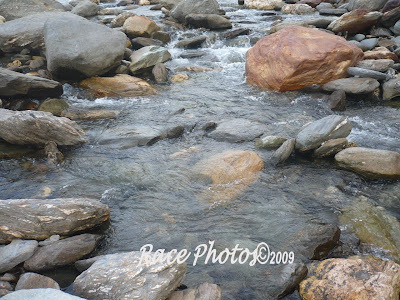 It's nice to see different colors, shapes and kinds of rocks here in Mindoro river. It's always a refreshing sight especially on summer days. I lived in the province for 7 years and we also have this kind on Laguna river. Though this sight is so beautiful it's also dangerous for children. It's a beautiful sight indeed. This one is truly soothing to the eye.